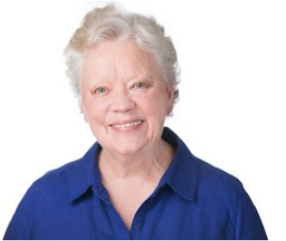 Peggy Lewis* is a classically trained actor from the National Theater School of Canada. Peggy has spent the last 20 years teaching at the school she founded, PierStudios. PierStudios and bizkids (youth department) specialized in the professional training of young actors. Students at PierStudios were taught acting, singing, dancing, Mask, Clown, stage combat, film technique and musical theater audition techniques. PierStudios closed its doors June 2015 allowing Peggy to return to performing. * Actor appears courtesy of Actors Equity Association.